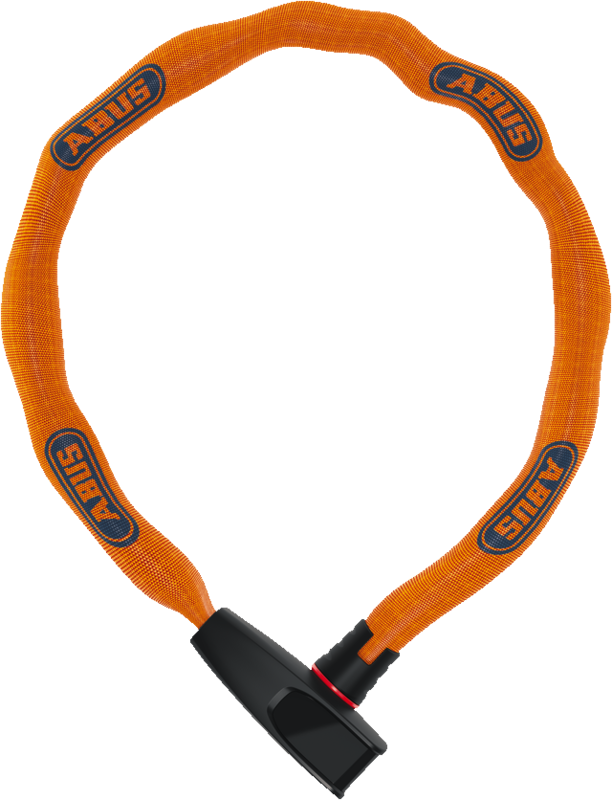 The practical Chain Lock Catena 6806 Neon convinces with striking neon colours and the proven security of ABUS. Stylish neon look meets high-quality ABUS security. The Chain Lock Catena 6806 Neon leaves nothing to be desired in terms of appearance and protection. Easy handling and high safety are the most important features of the Catena 6806 Neon. 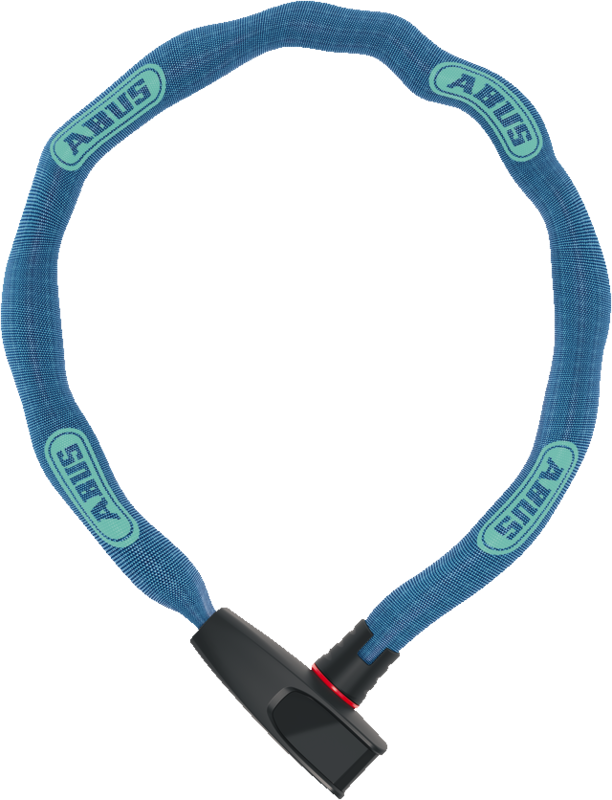 As a chain lock it can be stored anywhere - in a rucksack, bag, under the saddle or on the frame of your bicycle. The proven ABUS quality ensures perfect protection. The six millimetre hardened steel of the chain and the high-quality locking cylinder offer high security.